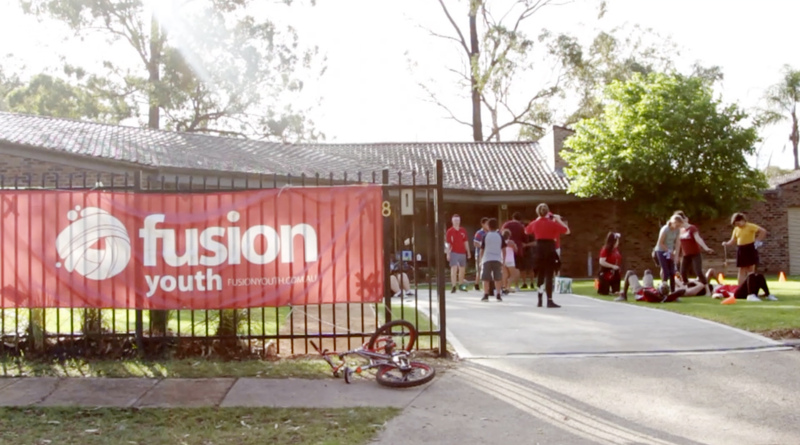 Fusion Western Sydney provide a variety of developmental and skill-based programs after school hours during the term, giving young people a chance to develop stronger relationships, build confidence, and strengthen life-skills. This 6-week program runs out of Fusion’s commercial/social enterprise café opposite St Marys station. It is designed for young people wanting to learn Barista and hospitality skills. 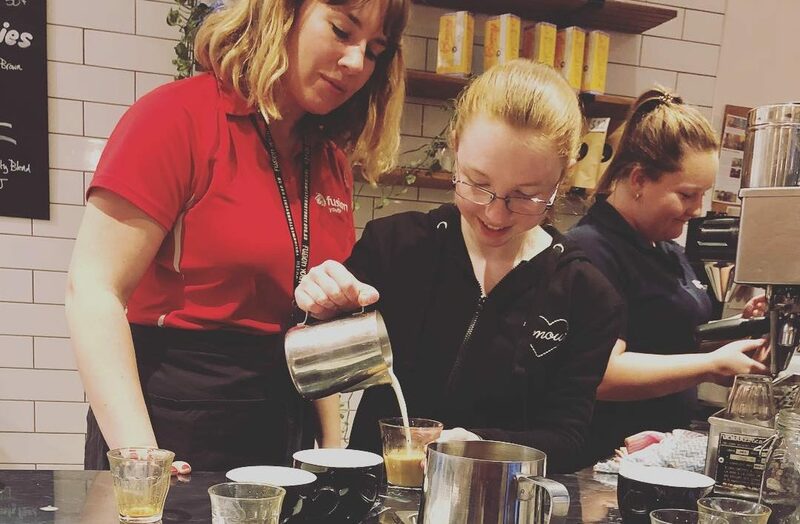 There are only limited places each term so young people need to be committed to learning and practicing the skills involved such as shot extraction, milk texturing & pouring, customer service, machine cleaning and understanding the coffee menu. Fusion Radio is a free program for high school aged young people interested in learning about radio broadcasting. When you join the team you’ll research and present your own segments, be part of conversations about real topics, and learn about using media to make difference in your community. 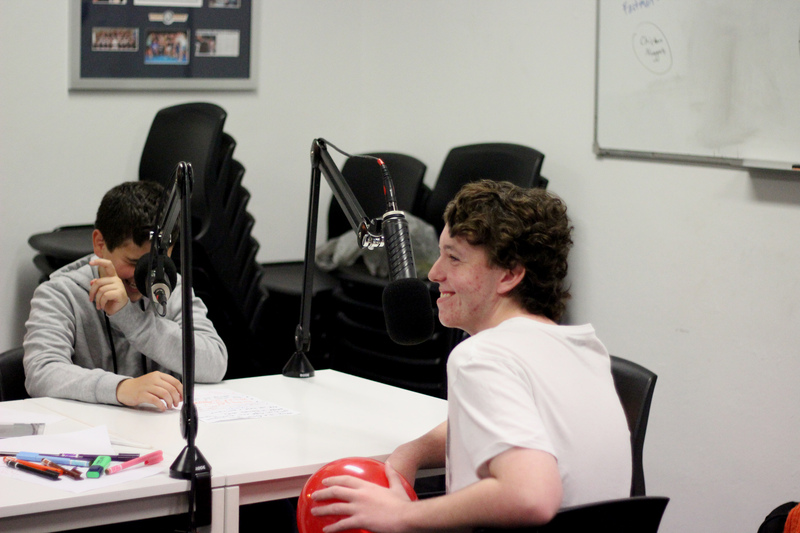 This program gives young people a hands-on experience of what is involved in producing and presenting a radio show. The show broadcasts through community radio WOWFM 100.7 every Wednesday afternoon from 4 PM to 6 PM. On Thursday afternoon at the Willmot Hub on Carteret Avenue or in the adjacent park Fusion team will be running activities and games until 4.30 that anyone from the community is welcome to join. The youth only time from 4.30pm develops knowledge, skills and character for positive life choices. 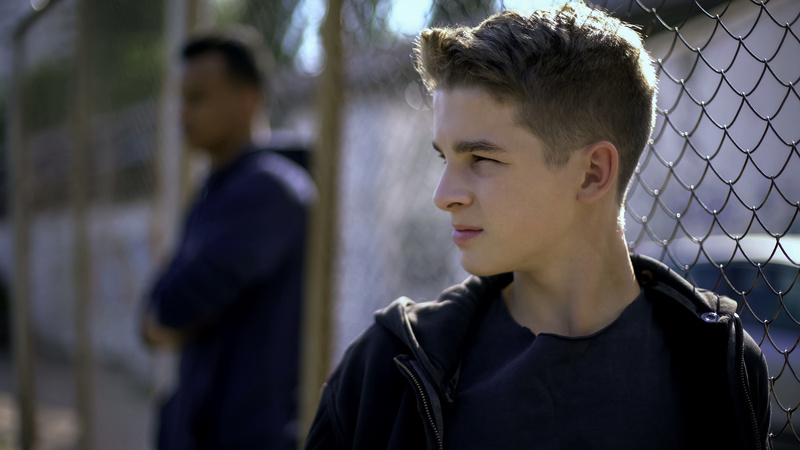 Young people can gain mentoring and families can access support, information and referral. At Cobham remand centre our youth workers give and expect respect, they role model acceptance and work to develop trust. Engaging with inmates straight after their school day it is vital that activities are engaging, active and fun. Team activities and weekly rituals and norms develop respect for individuals and the value of participation. Team sharing stories of real life experiences assist the boys to think about personal values and choices. 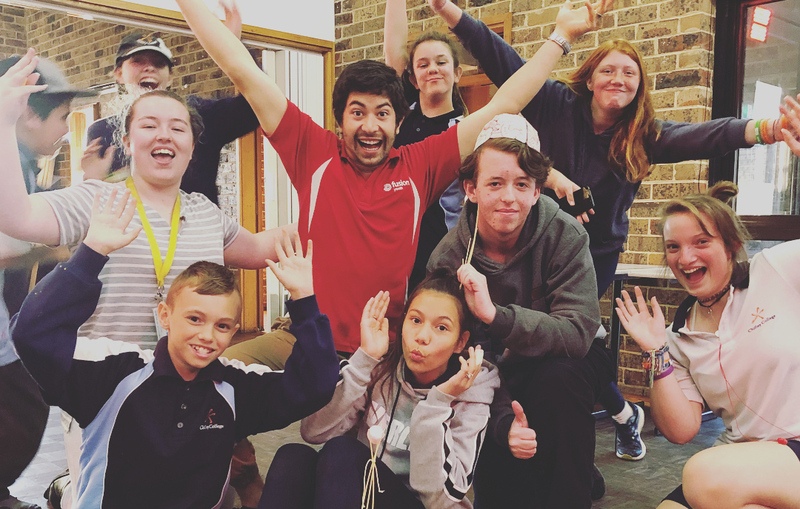 MSM is an 8-week program designed by Fusion for year 9-10 high school students to provide leadership skills that equip, inspire and empower young people to make a positive difference in their school and community. It uses interactive and team building activities and leadership and social interaction skills training. The young people participate in running an outreach or community building event at their school. Interested in hearing more about Fusion’s After school programs?